Looking to buy Lindsay Manzanilla Olives Stuffed with Pimiento? Amazon is selling Lindsay Manzanilla Olives Stuffed with Pimiento, 163g at Rs 97. So, hurry up!! 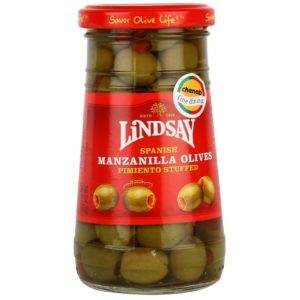 How to Buy Lindsay Manzanilla Olives Stuffed with Pimiento, 163g at Rs 97?